Short film assignment for Directing class; topic —pain. It all started with a bet in 1878. 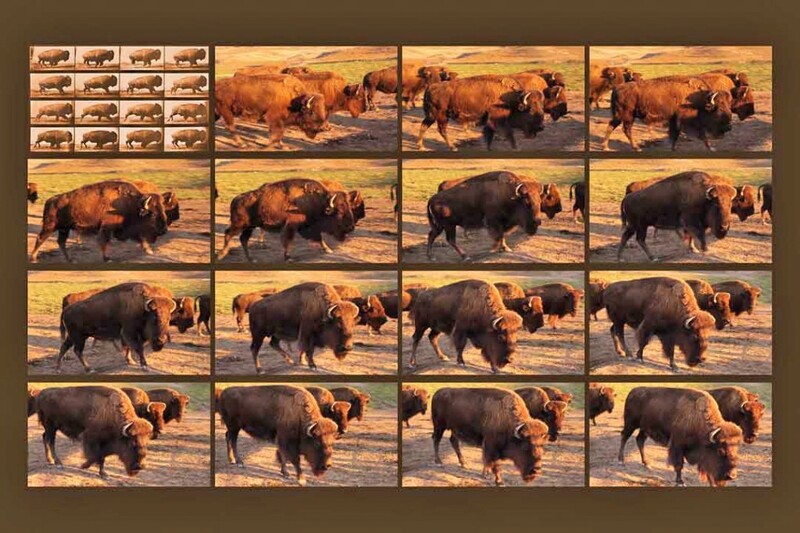 Eadweard Muybridge realized you could string a series of still photographs together and make them appear to move. Muybridge’s first film was of a horse galloping, but he also made an early film about buffaloes. This is a piece I made in homage to Muybridge, from footage I took at a friend’s ranch.